Sharing the tools and techniques we've used to solve our day to day Technical challenges. Discussing the top technology news and discussions. Sleepless nights and Buggy days.. Hoping I can find an end to this craze? Who can decipher my ex-coder for God's sake! I still don't know what the hack they are! Sending an Email to Multiple Recipients - Cc: and Bcc: Use Cc and Bcc to send an email to more than one person easily and fast: Cc: — Carbon Copy "Cc" is short for "carbon copy". Those naming and designing this email feature probably had the real world counterpart to email in mind: letters. Carbon copy paper made it possible to send the same letter to two (or even more if you hit the keys really hard) different people without the onerous task of having to write or type it twice. The analogy works well. An email is sent to the person in the To: field, of course. A verbatim copy of the message is also sent to all the addresses listed in the Cc: field, though. Yes, there can be more than one email address in this field, and they all get a copy. To enter more than one address in the Cc: field, separate them with commas. 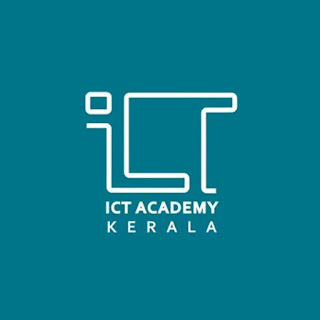 Team Livares joins hands with ICT Academy of Kerala providing the technical support for ICT Academy Web and Learning Management System. ICT Academy of Kerala is a Social Enterprise created in a Public Private Partnership model (PPP) for imparting ICT skills to the youths of Kerala and improve their employability opportunities in the Industry. The Company is supported by Govt. of India , partnered by Govt. of Kerala and the ICT industry. Information and Communication Technology Academy of Kerala (ICTAK) was inaugurated by Chief Minister Oommen Chandy at Hotel Taj Vivanta here on 24th June Tuesday at 5 pm. Education Minister P K Abdu Rabb would launch the academy’s learning management system called ‘Paatshala’ and Minister for Industries and IT P K Kunhalikutty would preside over the function. ICTAK CEO Santhosh Kurup said that the academy would act as a bridge between the engineering students and the industry. 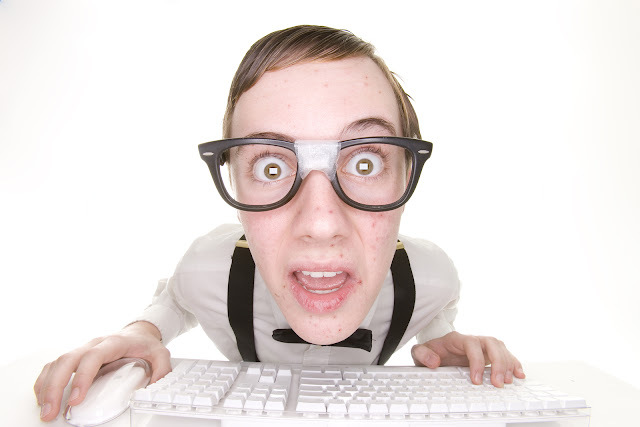 techlife blog on latest technologies the livares infotech official blog.